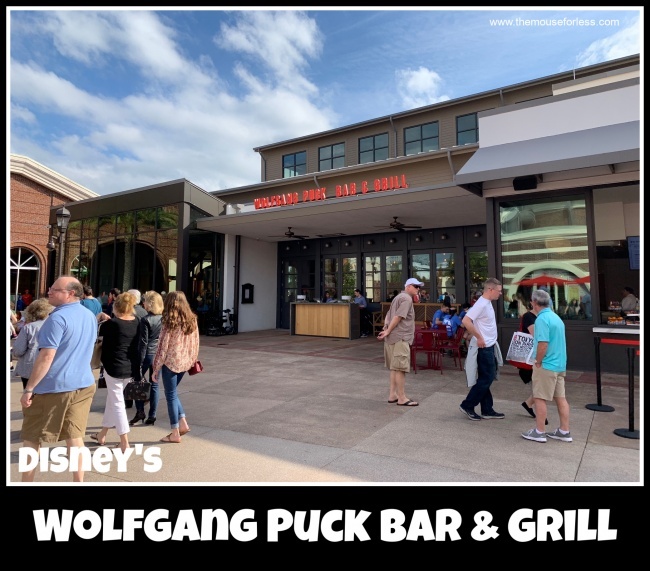 In Disney Springs Town Center, fall in love all over again with the classic dishes that made Wolfgang Puck a pioneer in California cuisine. From Mediterranean influences to innovative takes on comfort food classics, Puck brings the essence of the laid-back California dining experience to Disney Springs. Disney Dining Plans not accepted.